12) Delivery time: 20 days after recieved the order. 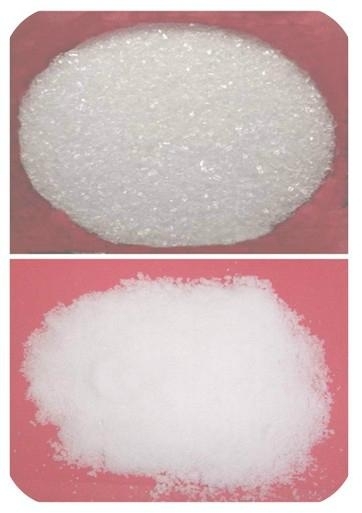 The appearance of magnesium sulfate: Colorless, non-odorous bigger crystalline granule, soluble in water, slightly soluble in ethanol glycerin. 1. 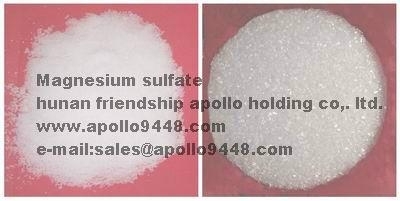 In agriculture, it used as trace elements fertilizer. 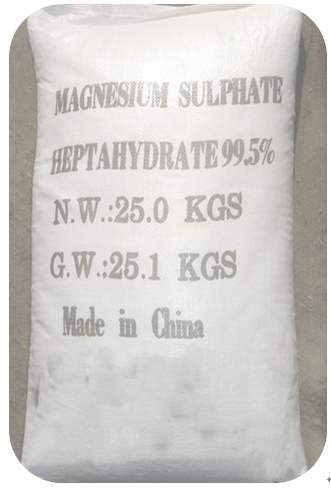 The Packing and Storage of magnesium sulfate: Net 25, 50, 1000kgs plastic woven bags or paper bags, stored in ventilated dry place. No. 368 Wuyi Road, Changsha, Hunan, China.